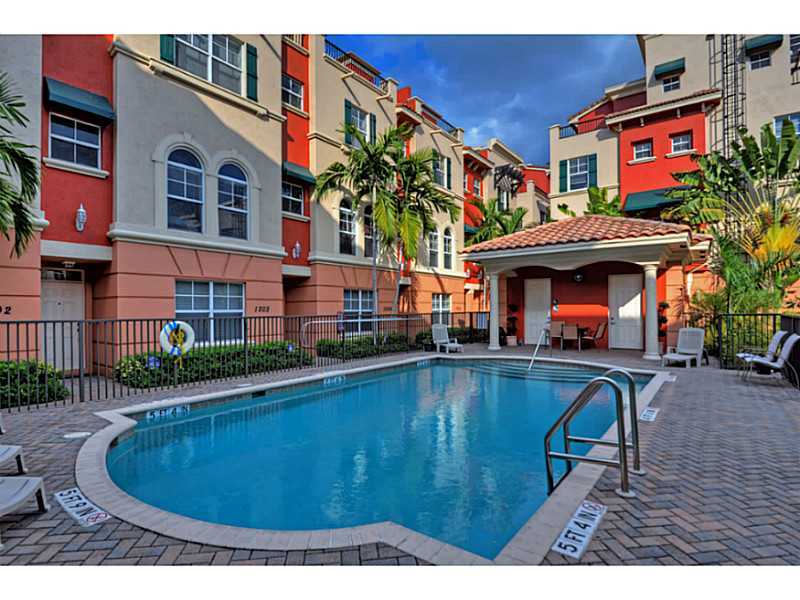 Villa Medici overs great location, great space at a great value in Ft Lauderdale. If you are interested in owning your own piece of Fort Lauderdale, close to Victoria Park, Downtown simply take a look at Villa Medici. Read more about Villa Medici which is a beautiful community in Fort Lauderdale, FL. The Fort Lauderdale Real Estate market is rapidly increasing and inventory in the entire Broward County area is tight. Now is the time to get in for a good deal as prices continue to rise. Villa Medici, named after an architectural complex in Rome. These Fort Lauderdale Townhomes range in size from 1,700 to about 2,500 sq/ft. The townhomes in Villa Medici feature a two-car garage, impact windows, and many designer features. Beautiful tropical setting is the site of the pool at Villa Medci. At Eric Miller and Associates, "We're here and ready to help" with your next Villa Medici Townhome purchase or sale. Contact us directly at (954) 383-8170.